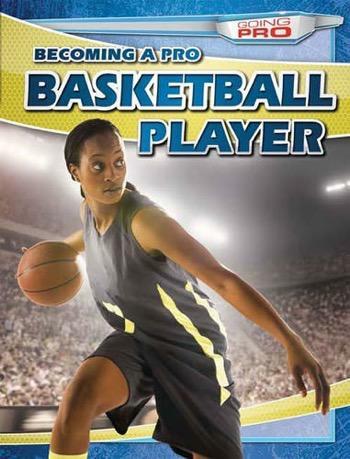 The odds of becoming an NBA or WNBA player are daunting, but this appealing, behind-the-scenes look at the path to pro basketball might help young athletes beat the odds. Readers will learn about the youth and development leagues that can help them hone their skills. They'll find out who to contact to get into the right college and what they can do now to prepare themselves for their future career. Stories of famous basketball players who made it big will further inspire young athletes as well as open their eyes to the realities of professional sports.